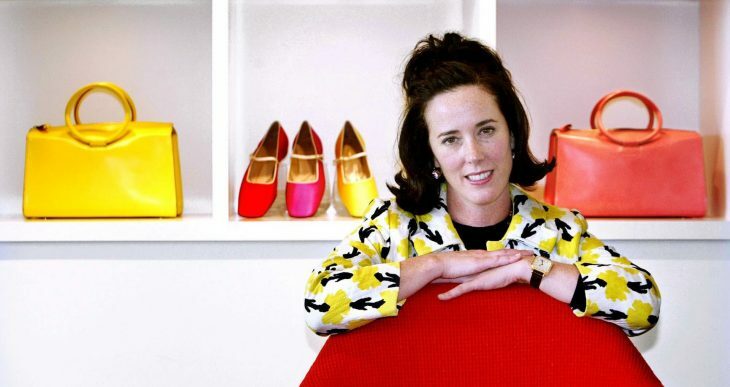 The handbag and fashion designer Kate Spade has been found dead in New York in an apparent suicide at her home, according to “The Guardian” periodical. Officials say that the body of the 55-year-old businesswoman was found by housekeeping staff inside her apartment at about 10.20am on Tuesday. They say she left a note at the scene. The officials were not authorized to divulge details of the investigation. The content of the note is not exposed yet.